The sequel to Spider-Man: Homecoming has officially wrapped. 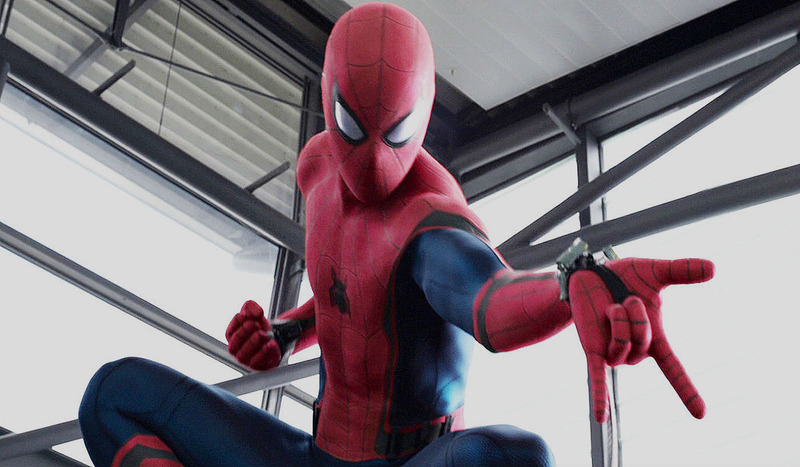 Tom Holland has been in the role since Captain America: Civil War. Every since than he has become one of the greatest web slingers of all time. Tom Holland posted a couple of photos from the last day of filming to his Instagram account. Today, Holland posted that production has officially wrapped. Spider-Man: Far From Home also stars Zendaya, Michael Keaton, Samuel L. Jackson, Cobie Smulders, Jake Gyllenhaal, and Jacob Batalon. Gyllenhaal will appear as the new villain in the form of Mysterio. Though Marvel Studios doesn’t want to formally announce it just yet, it’s been a poorly kept secret up to this point that Jake Gyllenhaal will be playing the fan-favorite master of illusion.